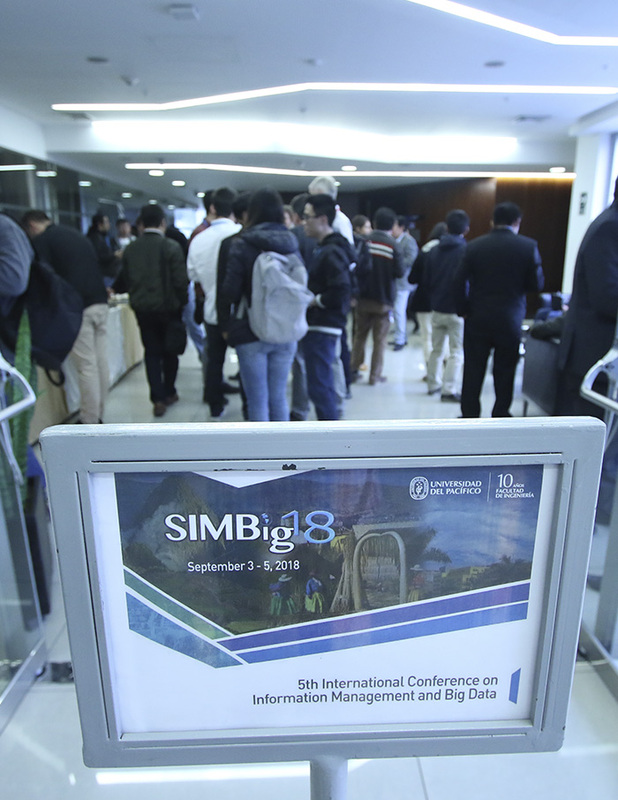 SIMBig is one of the first conferences in Latin America grouping related areas such as Data Science, Big Data, NLP, Semantic Web, etc. All papers of SIMBig 2019 will be published with Springer CCIS series (Communications in Computer and Information Science). Machupicchu or Incas’ Sacred City is located at 112.5 km. to the northeast of Cusco and 2,430 meters high in a region of majestic beauty. Unquestionably, if you visit Peru, Machupicchu is the place you must-to-see. 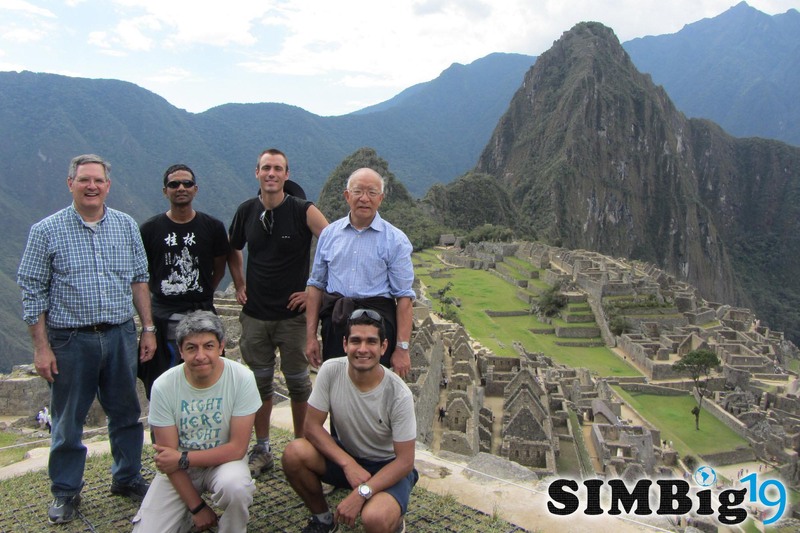 In this respect, SIMBig is organising a trip for the conference attendings. With that in mind, if you are interested in joining us in this magical experience, please, abide by the details of this trip (costs and travel dates), which will be soon available. Spend three inspiring days in the cultural and cosmopolitan city of Lima. The area is full of great hotels, restaurants and galleries. In the north is the city of Caral, the oldest civilization of America, and to the south is the Archaeological Complex of Pachacamac. Lima's history predates the colonial presence in the country. The establishment of the viceroyalty transformed the city into the main political and administrative center of South America. During this period, significant churches, monasteries, mansions and balconies were built. he arrival of modernity didn’t transform the historic center, which is recognized as a World Heritage Site. Museums with great works of art, archaeological sites, beaches, the boardwalk, valleys, natural reserves, the nightlife, the thrill of adventure sports, and the exquisite cuisine gives Peru’s capital an authentic personality and makes tourism in Lima a unique experience in the country. 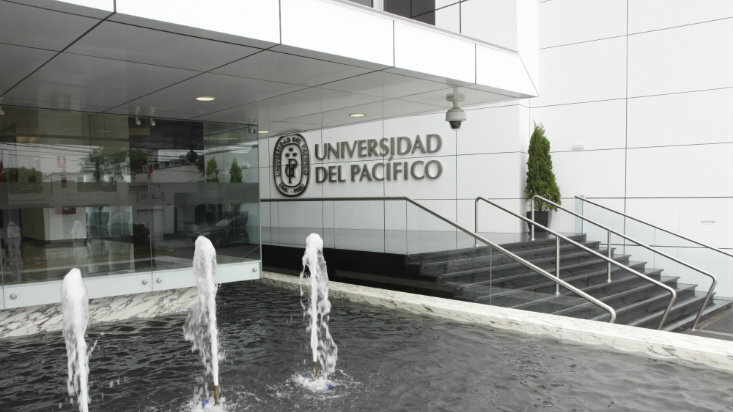 Location: On the west central coast of Peru, on the shores of the Pacific Ocean. Andrew Tomkins joined Google Research in 2009, where he serves as a Director in Research and Machine Intelligence, currently working on machine learning and understanding of geo data. Prior to these projects, he worked on measurement, modelling, and analysis of content, communities, and users on the World Wide Web. Before joining Google, he spent four years at Yahoo! serving as Vice President within the Research organization, and Chief Scientist of Yahoo’s search organization. Before this, he spent eight years at IBM's Almaden Research Center, where he served as co-founder and Chief Scientist on the WebFountain project. Dr. Tomkins has authored over 100 technical papers and 90 issued patents. 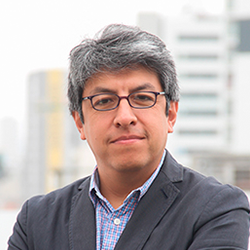 His technical publications include two best paper awards from the International World Wide Web Conference (2000, 2003), plus one best paper award from the ACM International Conference on Web Search and Data Mining (2015). 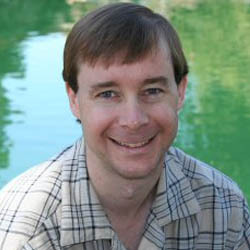 He has served on the editorial boards of IEEE Computer, ACM Transactions on the Web, and Internet Mathematics. 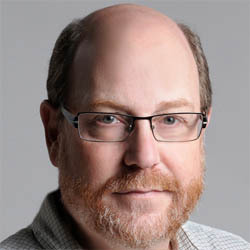 He has co-chaired the technical program for the International World Wide Web Conference (2008), the ACM Conference on Knowledge Discovery and Data Mining (2010), and the ACM International Conference on Web Search and Data Mining (2017). He received Bachelors degrees in Mathematics and Computer Science from MIT, and a PhD in CS from Carnegie Mellon University. Vipin Kumar is a Regents Professor at the University of Minnesota, where he holds the William Norris Endowed Chair in the Department of Computer Science and Engineering. Kumar received the B.E. degree in Electronics & Communication Engineering from Indian Institute of Technology Roorkee (formerly, University of Roorkee), India, in 1977, the M.E. 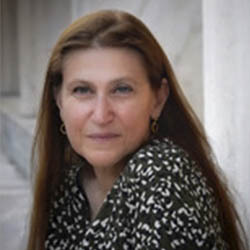 degree in Electronics Engineering from Philips International Institute, Eindhoven, Netherlands, in 1979, and the Ph.D. degree in Computer Science from University of Maryland, College Park, in 1982. 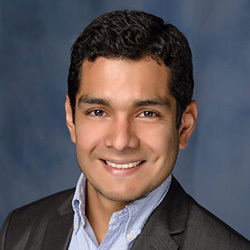 Kumar's current research interests include data mining, high-performance computing, and their applications in Climate/Ecosystems and health care. Kumar is the Lead PI of a 5-year, $10 Million project, "Understanding Climate Change - A Data Driven Approach", funded by the NSF's Expeditions in Computing program that is aimed at pushing the boundaries of computer science research. He also served as the Head of the Computer Science and Engineering Department from 2005 to 2015 and the Director of Army High Performance Computing Research Center (AHPCRC) from 1998 to 2005. His research has resulted in the development of the concept of isoefficiency metric for evaluating the scalability of parallel algorithms, as well as highly efficient parallel algorithms and software for sparse matrix factorization (PSPASES) and graph partitioning (METIS, ParMetis, hMetis). He has authored over 300 research articles, and has coedited or coauthored 10 books including two text books ``Introduction to Parallel Computing'' and ``Introduction to Data Mining'', that are used world-wide and have been translated into many languages. Kumar has served as chair/co-chair for many international conferences and workshops in the area of data mining and parallel computing, including 2015 IEEE International Conference on Big Data, IEEE International Conference on Data Mining (2002), and International Parallel and Distributed Processing Symposium (2001). Kumar co-founded SIAM International Conference on Data Mining and served as a founding co-editor-in-chief of Journal of Statistical Analysis and Data Mining (an official journal of the American Statistical Association). Currently, Kumar serves on the steering committees of the SIAM International Conference on Data Mining and the IEEE International Conference on Data Mining, and is series editor for the Data Mining and Knowledge Discovery Book Series published by CRC Press/Chapman Hall. 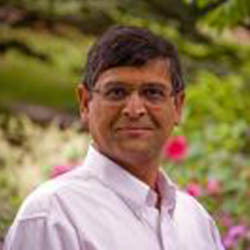 Kumar is a Fellow of the ACM, IEEE, SIAM, and AAAS. He received the Distinguished Alumnus Award from the Indian Institute of Technology (IIT) Roorkee (2013) and the Distinguished Alumnus Award from the Computer Science Department, University of Maryland College Park (2009). Kumar's foundational research in data mining and high performance computing has been honored by the ACM SIGKDD 2012 Innovation Award, which is the highest award for technical excellence in the field of Knowledge Discovery and Data Mining (KDD), and the 2016 IEEE Computer Society Sidney Fernbach Award, one of IEEE Computer Society's highest awards in high performance computing.